Kids love to play with a toy boat. They float on the water and can go really fast. With a boat, you can go fishing. A small boat is called a rowing boat. A big boat is called a ship, it can have a lot of merchandises all at the same time. 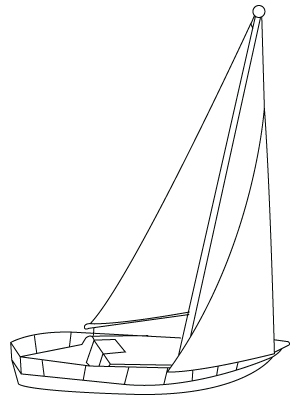 Here is a Boat coloring sheet.